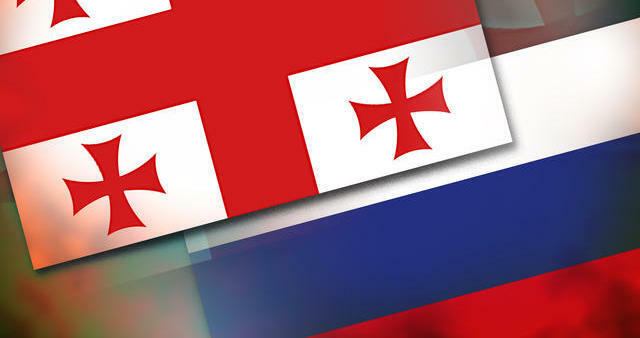 Russian side is ready to consider the question of partial ease of visa regime with Georgia, special representative of the prime minister of Georgia Vakhtang Abashidze declared after the meeting with the First Deputy Minister of Foreign Affairs of the Russian Federation Grigory Karasin in Prague. The statement was made at the embassy of Georgia in the Czech Republic. Abashidze emphasized that visa easing most likely will cover certain categories of citizens, although it was said nothing about the time and timing of such decision specifically. "We talked about the need to establish national air transportation and freight service between Georgia and Russia through the official "Upper Lars" checkpoint, said Abashidze. He also noted that the parties talked about the participation of Georgia in Sochi Olympic Games. 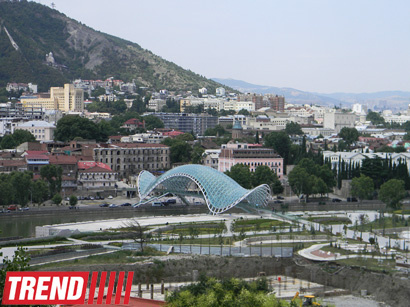 Georgian party considers that sports shouldn't be politized and Tbilisi is ready to participate in the Olympic Games. Abashidze stressed that the parties noted with satisfaction those motions which were reached in Georgian-Russian trade relations from their first meeting and that this motions have to promote the beginning of export of Georgian production to Russia.They supported the continuation of this process and extension of the list of the Georgian production which will be allowed on the Russian market. The next meeting will take place in two months. The meeting place will be defined later.